Enjoy the freedom of movement. Let your active lifestyle thrive...and SAVE money too! Abundant benefits for maximum health! 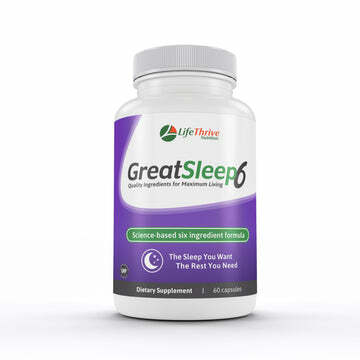 Get the sleep you want, the sleep you need. Feel rested and energized so you can thrive! 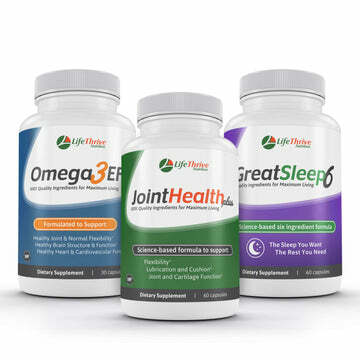 Feel energized, enjoy joint comfort, and be rested. Life is great! "I was really amazed at how quickly my joints started feeling better"
"I ran a marathon a couple weeks ago and had very little recovery time and virtually no aches and pains. I can only attribute this to JointHealth Plus!"